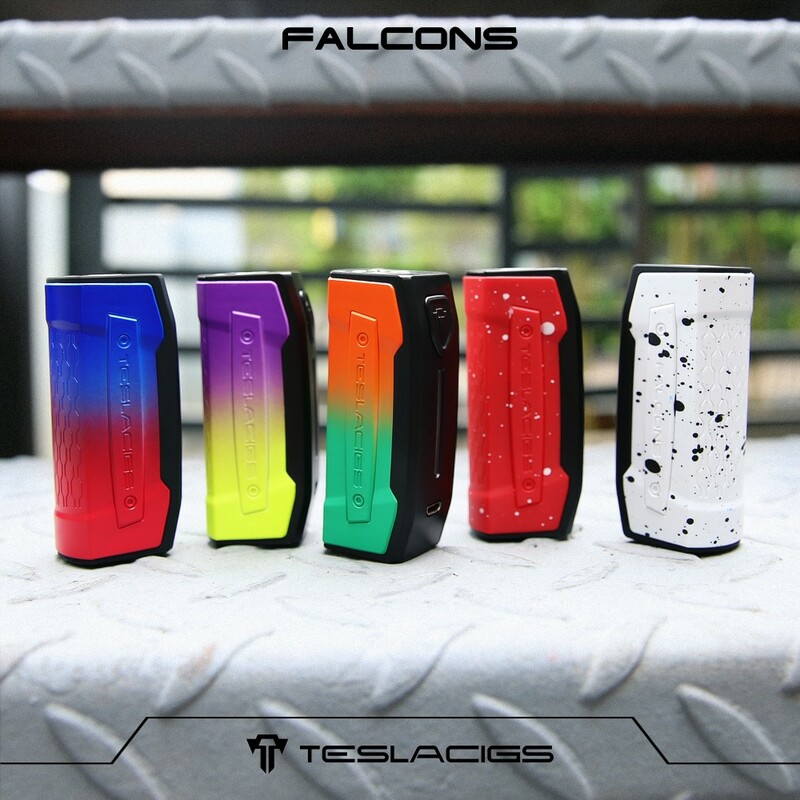 Teslacigs Punk 86W Box Mod is a 2019 new arrival product and new member of Punk Family! 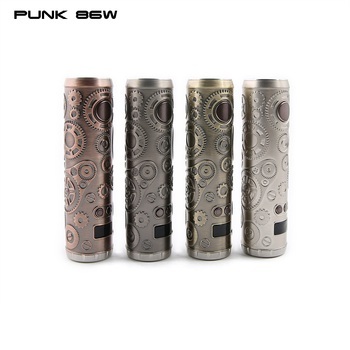 The mod body is continued to designed with punk style, and the news is designed to tube shape, not only with inheritance, but also with innovation. It is made of Brass+SS, and its weight is 128g. Powered by one 18650 batteries. With regulated wattage 7-86W. 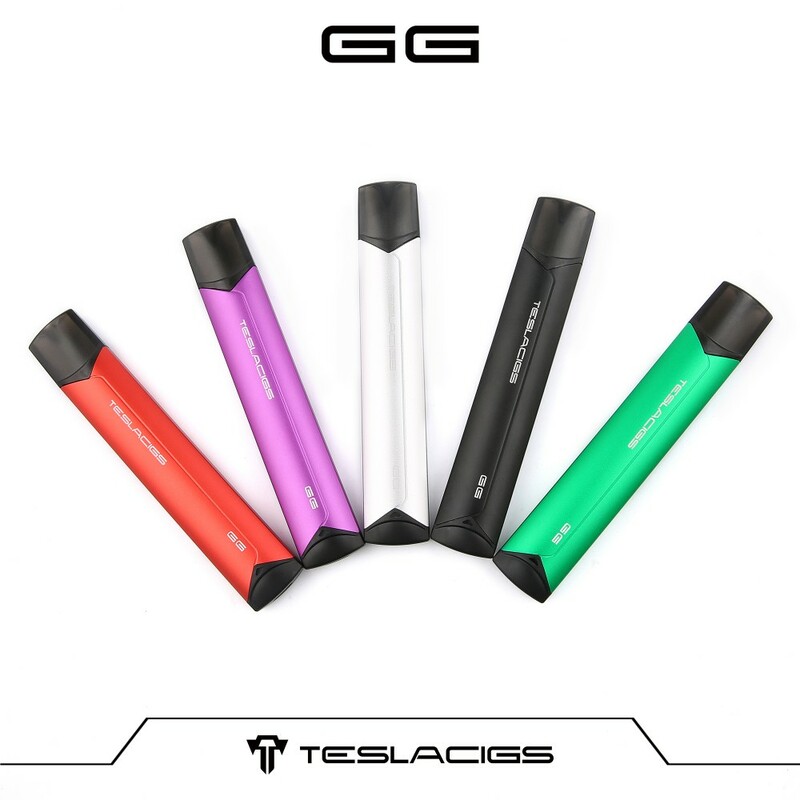 Four colors are availble, it will a nice and new device for vaper who love punk style. 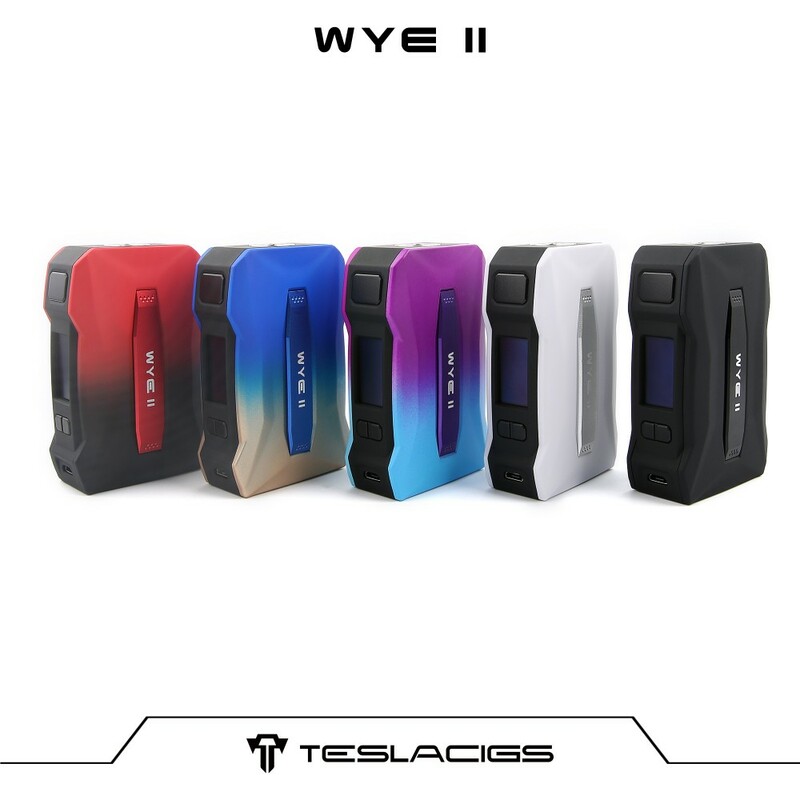 Shenzhen Young June Technology Co., Ltd ,established in ShenZhen during the first half of 2009, we had 8 years experience in e-cigarette business. We control our product quality through strict inspection system and skill training. Believe us, believe your choice, youngjune will be your best partner as well as Teslacigs brand. 1) We have 5-year experience in selling e-cigs. 2) We can ensure the delivery time. 3) We aim to keep long-term relationship. 4) We are a strongteam,40 sellers,300workers included. 5) We welcome OEM and ODM. 1) Please tell us your inquiry in detail. 2) Performa invoice confirmed by both sides. 3) After you pay, we'll arrange production ASAP(1-3days). 4) 4-Sending products; you wil lhave the tracking number. Normally needs 3-7 working days after paying. How to ship the goods? We are cooperating with DHL/ TNT/ EMS/ UPS/ FEDEX. Is OEM or ODM welcome? OEM and ODM are available, MOQ depends on items. 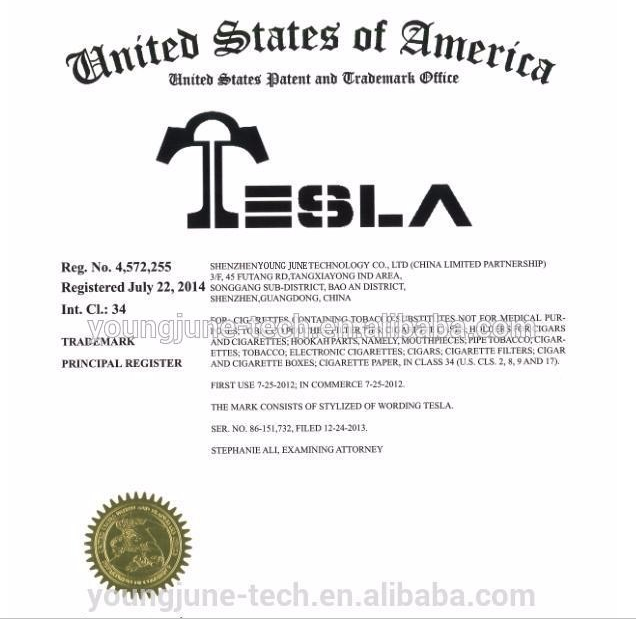 Shenzhen Young June Technology Co., Ltd.